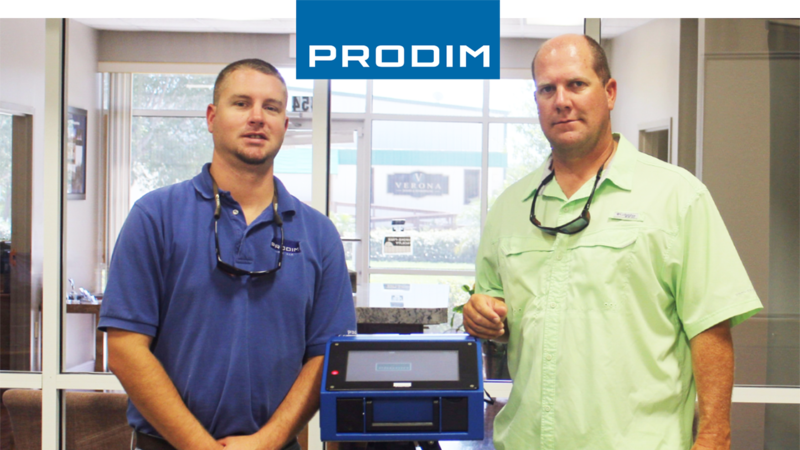 Ben Fort lives in Lakeland, FL and recently purchased a Proliner 8, equipped with Inverted Pen Technology for measuring hard-to-reach points and the Proliner Hook pen for measuring tubes. Ben is a full time active firefighter. In addition to that profession, he is becoming a dealer for AquaTraction Marine Flooring and will cover all of central Florida from the west coast to the east coast. Ben is going to use the Proliner to create precise digital templates of boat and yacht flooring on-site. The digital templates will be used to CNC cut the AquaTraction flooring parts back in the factory.